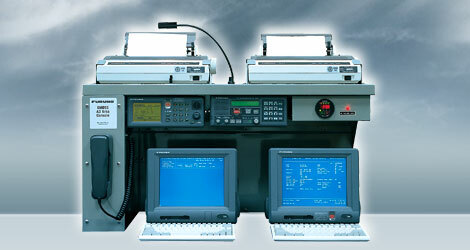 The RC1815 is a pre-wired GMDSS Console that meets all of the carriage requirements for ships navigating in Sea Area A1/A2/A3. 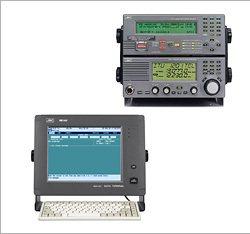 This simple and reliable package consists of the FM8800S DSC-VHF/FM Radiotelephone, FS1570 MF/HF Radiotelephone/DSC Watch Receiver/Telex, Felcom15 Standard-C Satcom System, IB583 Terminal Unit and PP510 Printer. Because the RC1815 comes as a pre-wired kit, it offers a flexible and space-saving solution which helps to minimize installation time on both existing vessels and new builds. The JSS-296/596/896 MF/HF Radio Equipment is completely complied with GMDSS requirements to apply the vessel navigating A2, A3 and A4 sea area. 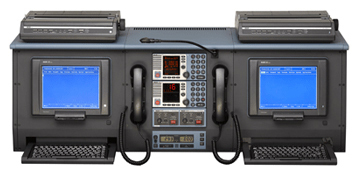 This is an optimum and composite system with not only compact and lightweight design, but superior performance and highly efficient ensuring easy operation for distress and safety calling as well as general communication. Whether you are operating across major shipping lanes or fishing in polar regions, the new SAILOR GMDSS consoles are the perfect choice. With cutting-edge, flexible solutions and the most reliable technology ever built, SAILOR Consoles delivers the most complete maritime communication system available today.